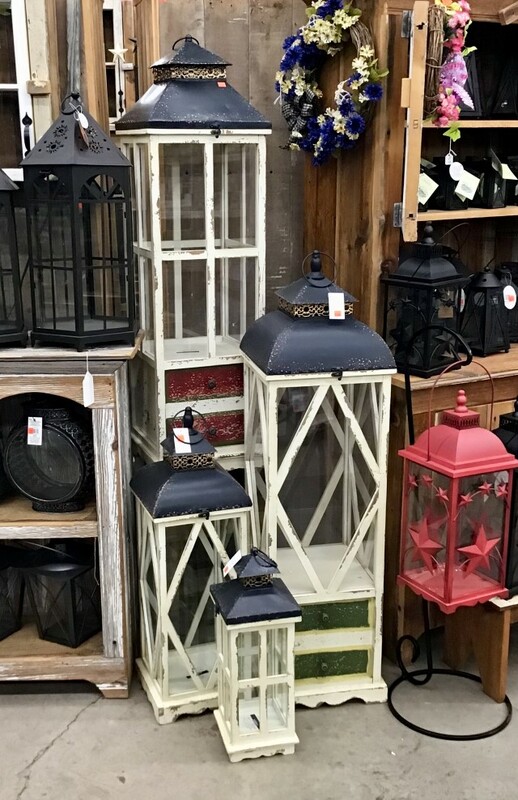 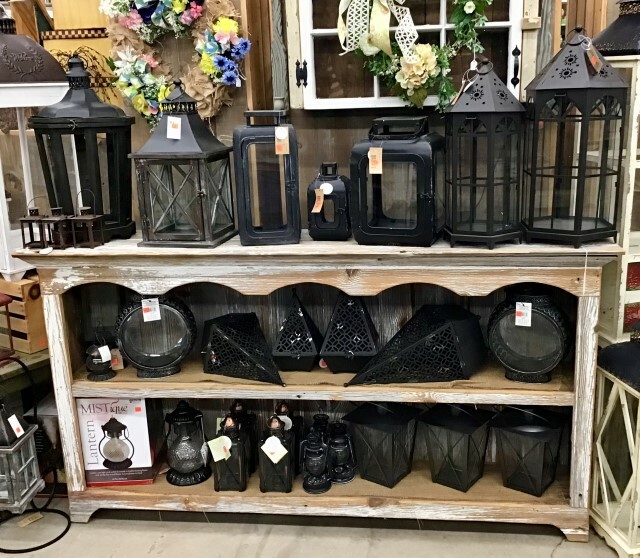 Baker's offers a huge selection of decorative lanterns in various sizes and styles. 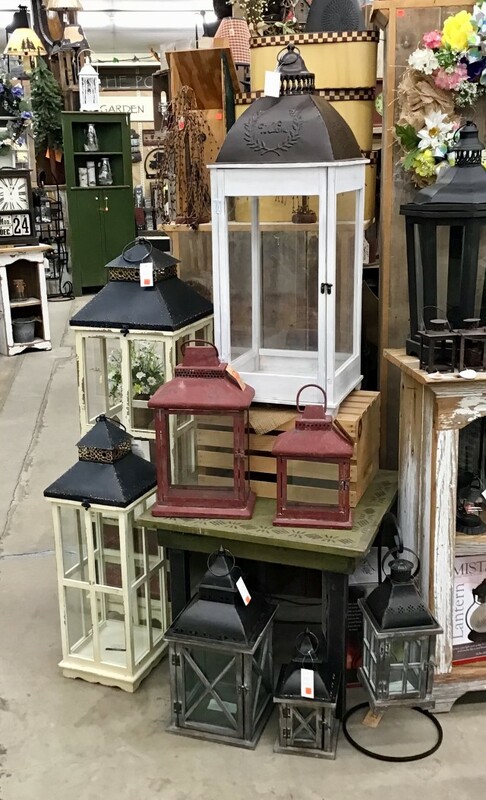 Most of our lanterns are meant for indoor use, although we do have some plastic and metal lanterns that are able to be used outdoors. 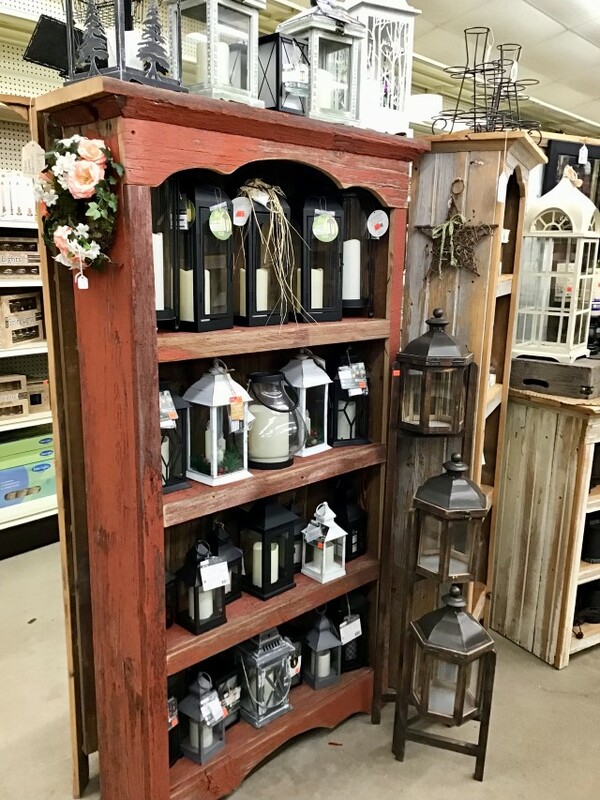 Our lanterns can be embellished with battery operated candles, artificial greens, or even made into a custom centerpiece!